Welcome, sit down & stay a while. 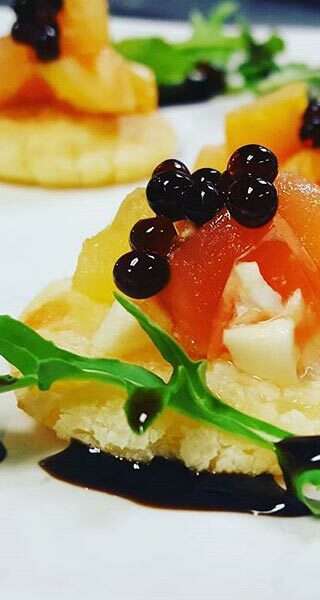 Family tradition, innovative food & exceptional hospitality. Greetings, and welcome to Pogreba Restaurant. 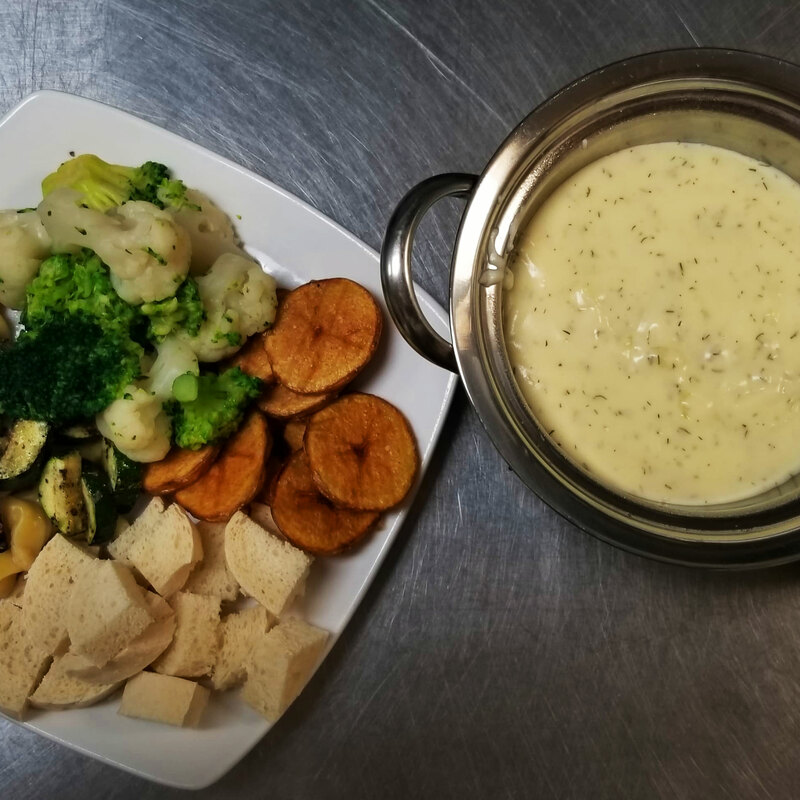 A La Crosse dining experience since 2011 where proud, family tradition and innovative food selection come together in a warm, cozy atmosphere just 1 block from the north side downtown. 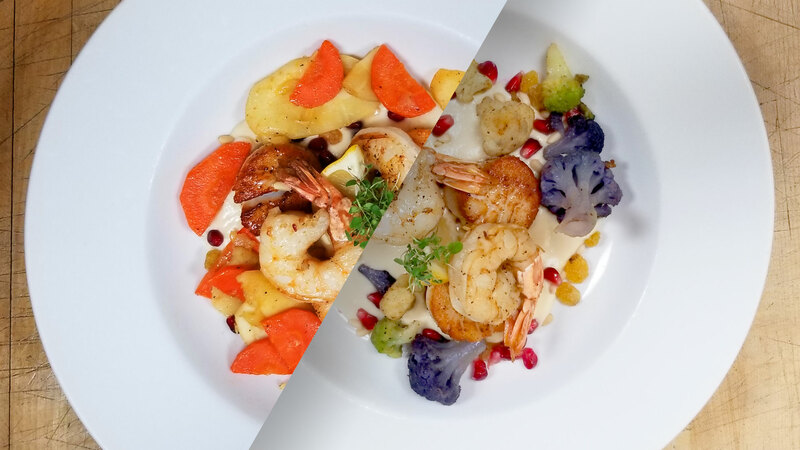 Pogreba Restaurant uses fresh ingredients. 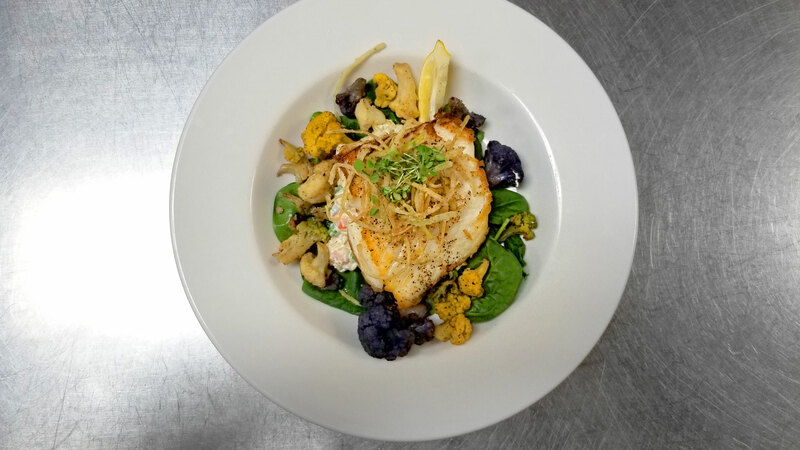 Our original menu is a melting pot of international influence that showcases the vision of our chef and ownership with selections ranging from charcoal grilled steaks and seafood to new selections that change along with the seasons. 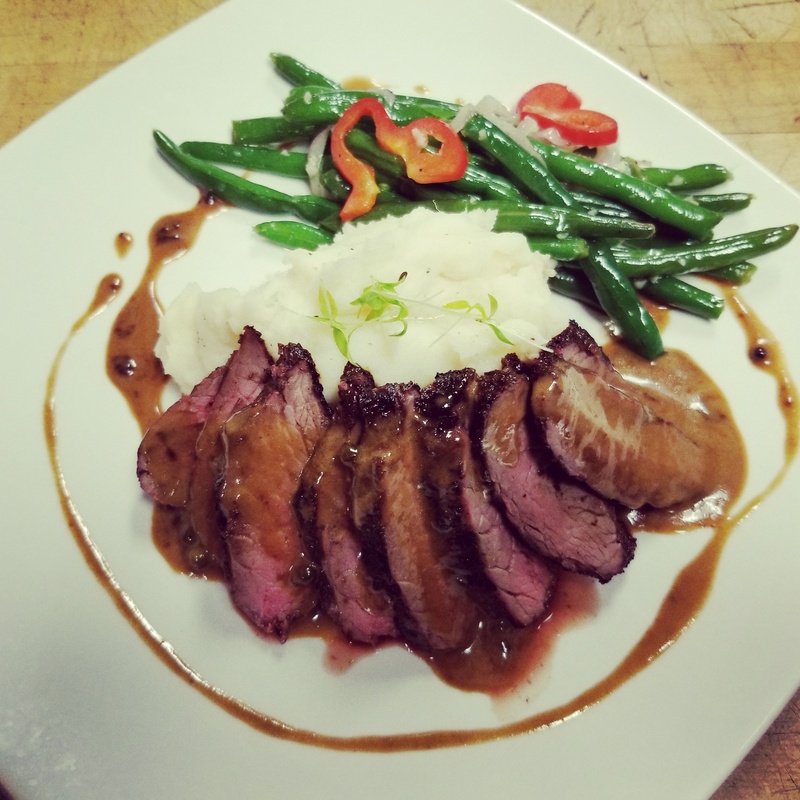 Our stylish dining room, impressive bar and lounge area, and clandestine mezzanine level offer an enjoyable and relaxing atmosphere unlike anywhere else in the Coulee Region. 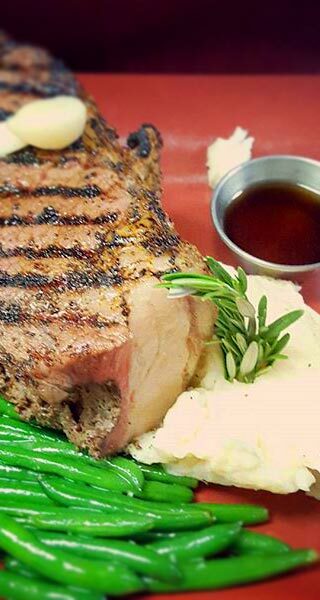 Enjoy our weekly best dishes. 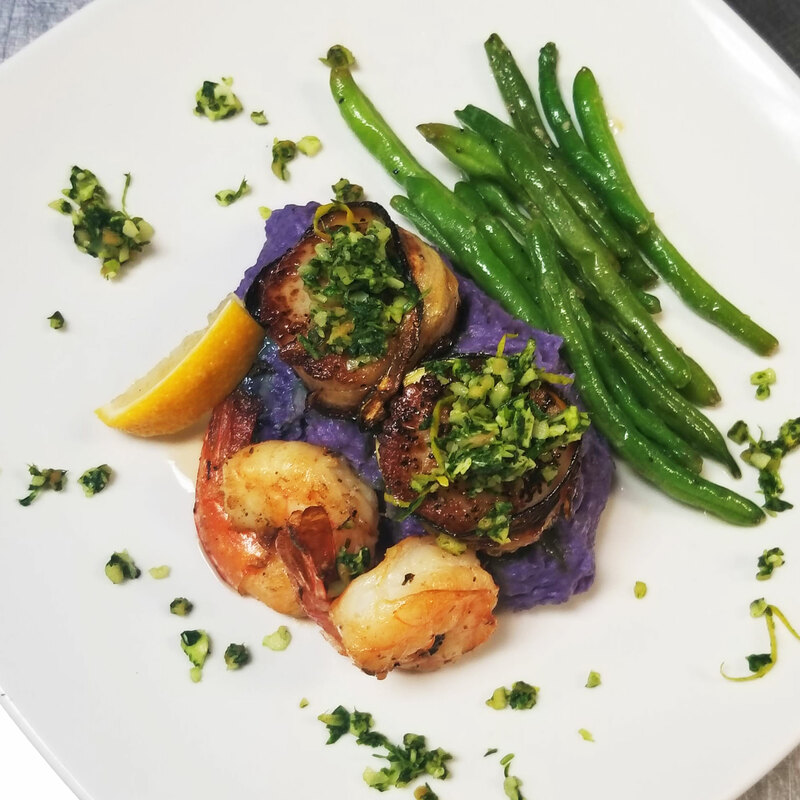 Jumbo shrimp and zucchini wrapped sea scallops pan seared to order and topped with an almond arugula pesto. Spiced chicken breast stuffed with havarti cheese and asparagus. 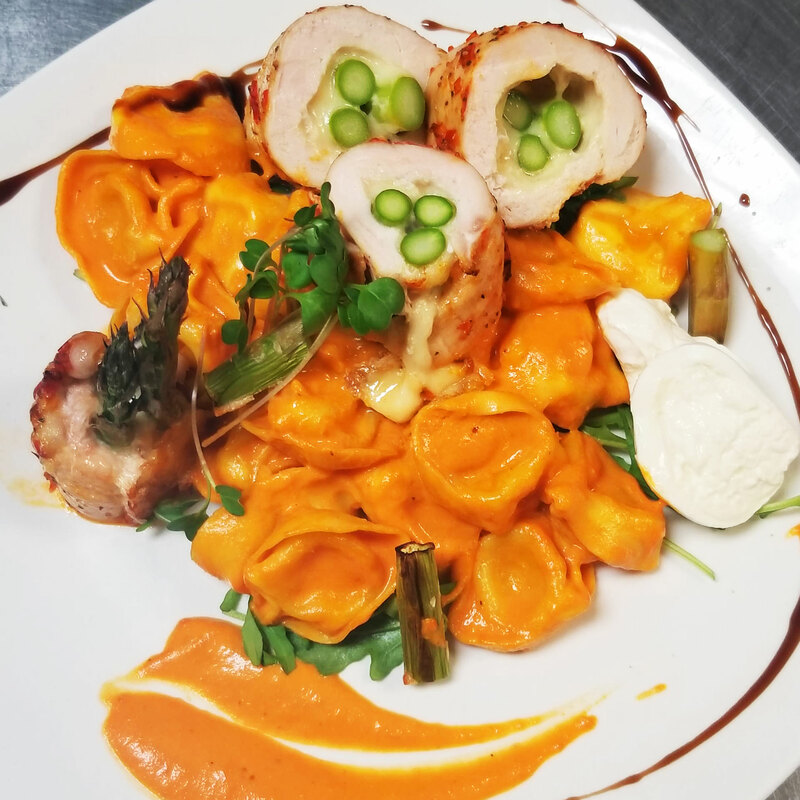 Served with cheese tortellini tossed in a roasted red pepper cream sauce. 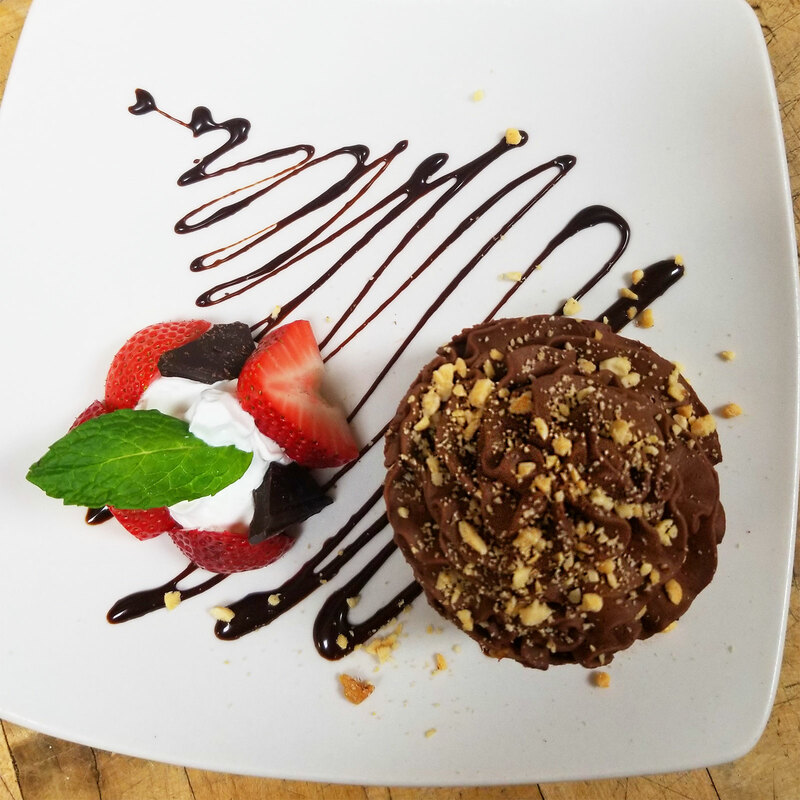 An Oreo crust topped with a layer of creamy peanut butter filling topped with rich dark chocolate mousse. This is the second year in a row that our President has held his staff’s Holiday Lunch at Progreba’s. Even though they are not normally open for lunch, they opened for us (20 people). The Mezzanine was a perfect place for us as the tables were set in a large square so we could all see each other and talk. The food was delicious! Many of us taking home leftover lunch as well as leftover dessert! The staff was courteous and very accommodating. Actually the prices are low if you consider the quality and quantity of food that is served. I’m sure we will be back again. We visited this establishment with our young kids, not realizing it was so fancy, but were treated with kindness and enjoyed our meals (the kids love steaks!) The ambiance is amazing, great wine, and the food was terrific! We're from Madison and LOVE Johnny Delmonico's there and this place is BETTER! We'll be back - on date night, without the kids! Pogreba has worked with Coulee Region Professional Women in servicing our monthly membership meetings for the past 2 years. We have been very pleased with the professional staff, excellent service and outstanding food quality. They have been accommodating to our requests, meeting needs and have great attention to details. Pogreba is an excellent venue to hold a business meeting. We enjoyed the food and especially the beer here. My steak was cooked perfect and I left very full. The beer selection was great! Lots of unique tap beers including PSB. I'd recommend this to anyone. 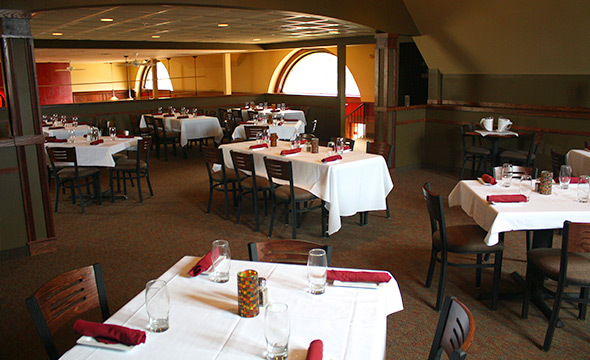 At Pogreba Restaurant, we pride ourselves in providing our guests with a place this area has needed for a long time. 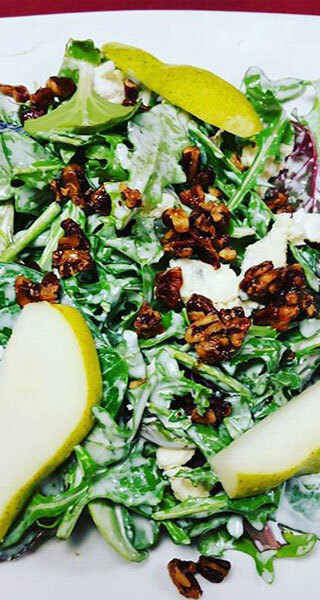 A seasonal selection that is ahead of the curve for the greater La Crosse area. 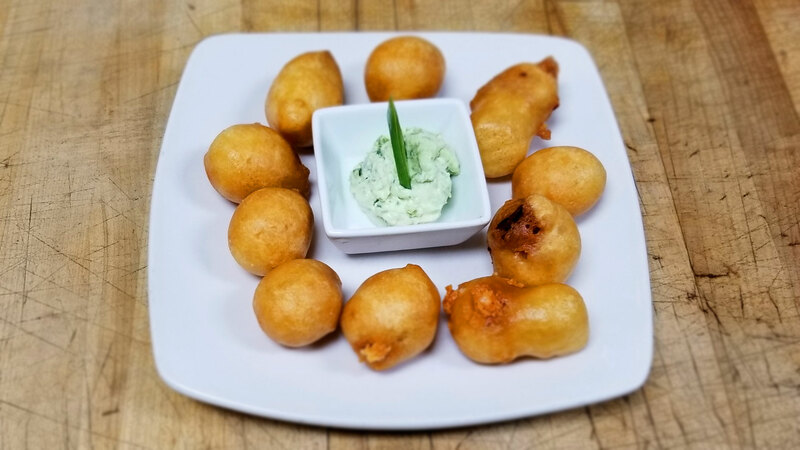 We bring quaility food from a family you’ve come to know with years in the county. 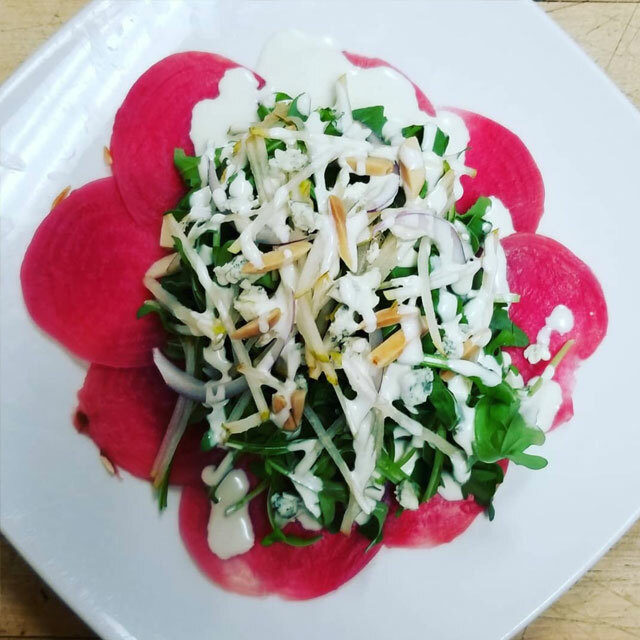 Our team has created creative food selections innovative to the region and yet seasonal to accommodate the change in the direction of current food trends and flavors. All year round, and even before you enter the restaurant, the aroma of burning charcoal will give you an idea of the quality and dedication we put into our menu. 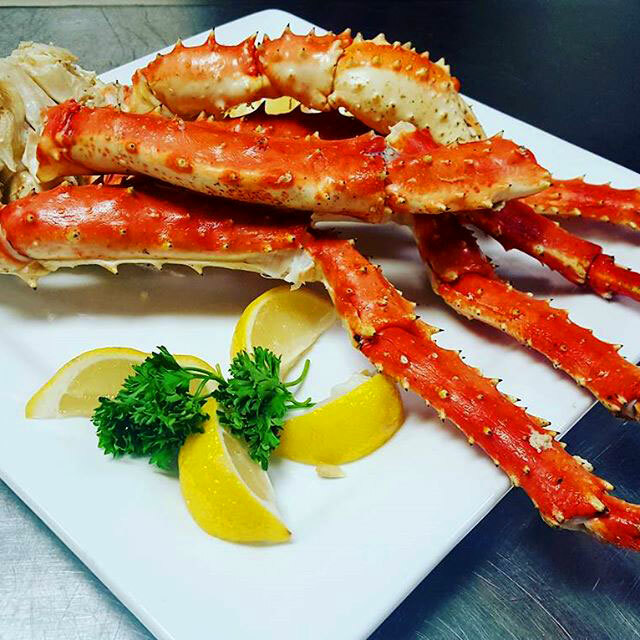 Now offering our Dinner For Two Menu! You’re invited to relax and enjoy. 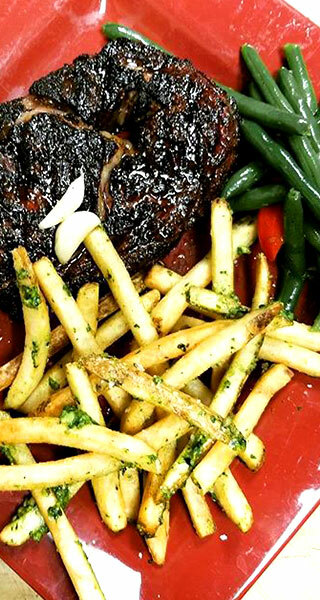 Contact us to request reservations & book your events. 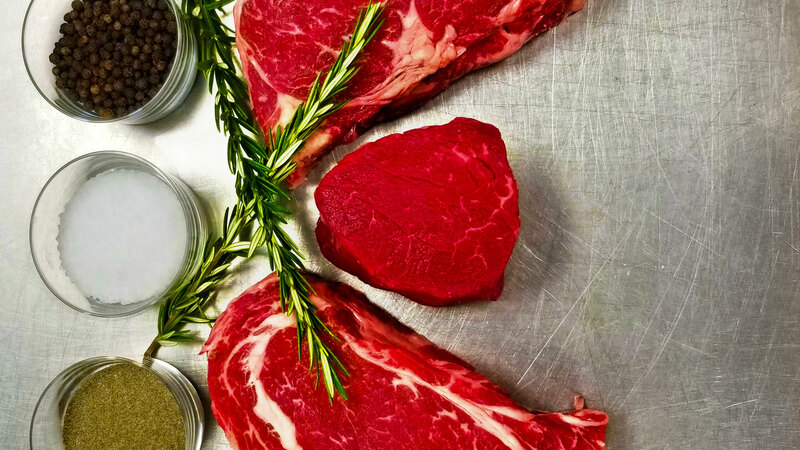 Explore our seasonal ever changing menu. 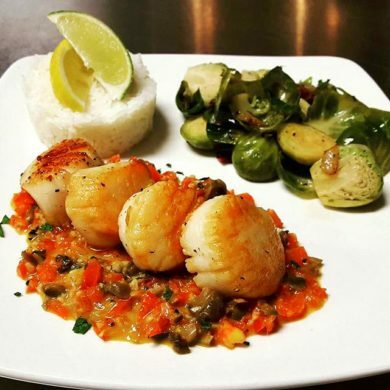 Sautéed scallops served on top of a Provencale sauce (shallots, garlic, tomatoes, and mushrooms), jasmine rice and Chef’s daily vegetable! 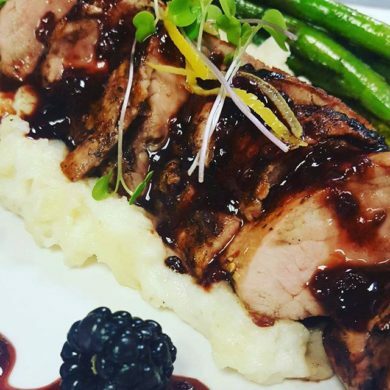 Pork tenderloin char-grilled and sliced to order, topped with blackberry hoisin, garlic mashed potatoes, and Chef’s vegetable! 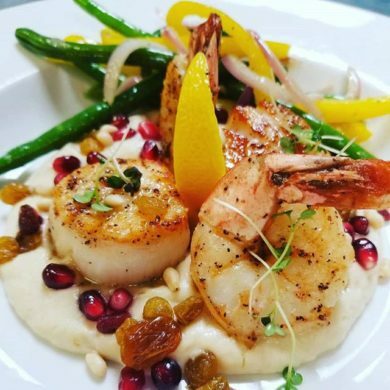 Shrimp & Scallops served with cauliflower puree, golden raisins, pomegranate seeds, and Chef’s vegetable! 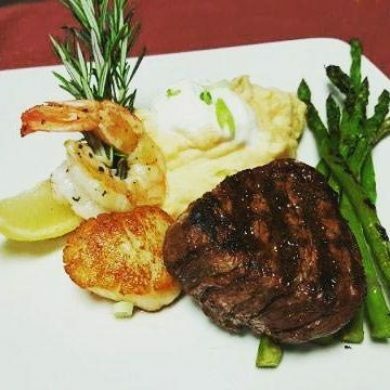 Surf and Turf Feature Wednesday Evening: 6oz charcrusted beef filet served with grilled shrimp and scallop rosemary kabob plates with chefs daily vegetable and Sriracha mashed potatoes! Audio & Video hook ups with optional flatscreen. Custom half bar will full catering available.